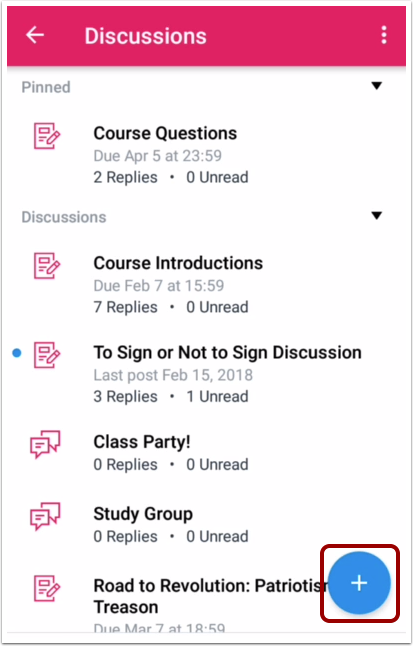 How do I create a discussion in the Student app on my Android device? If an instructor allows, students may be able to create new discussions. However, student discussions are always published immediately to the course. 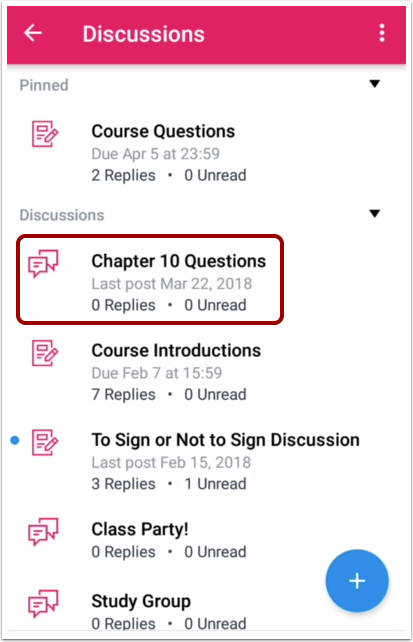 If you cannot create a discussion, your instructor has restricted this feature. Create a title for your discussion in the Title field . Enter the details of your discussion in the Message field . 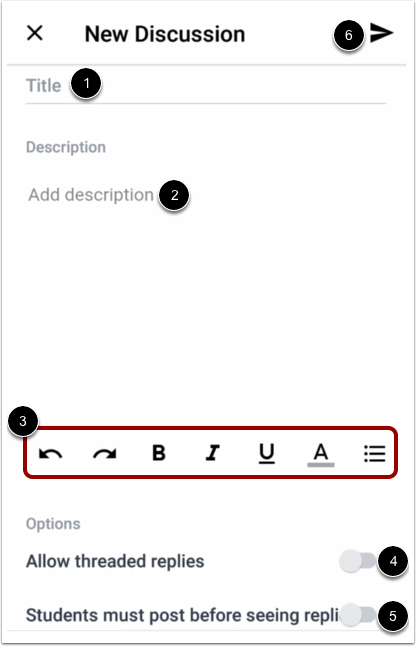 To format your description text, use the Rich Content Editor icons . To allow your discussion to allow threaded replies, tap the Allow Threaded Replies button . To require other students to post before seeing replies, tap the Students must post before seeing replies button . When you are finished, tap the Send icon . Previous Topic:How do I view Conferences in the Student app on my Android device? 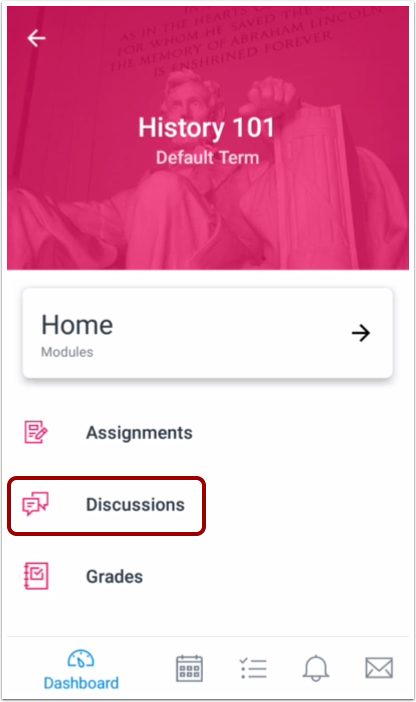 Next Topic:How do I view Discussions in the Student app on my Android device? 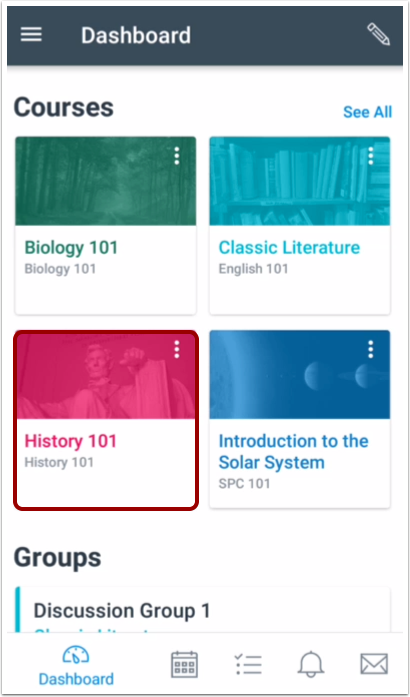 Table of Contents > Course Features > How do I create a discussion in the Student app on my Android device?